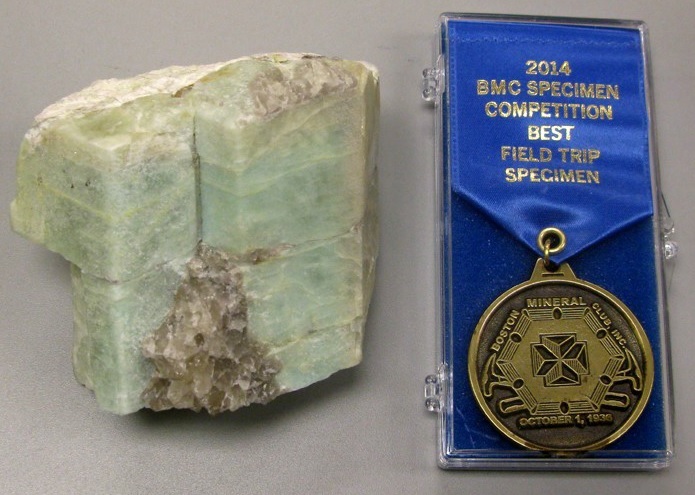 Each year's November meeting features the annual BMC Specimen Competition. 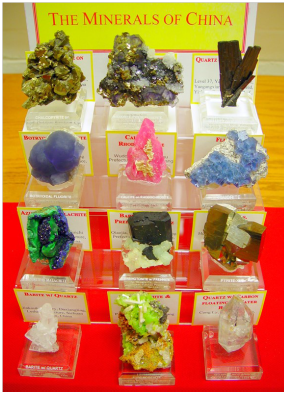 It always provides an excellent opportunity for members to dust off and show off their favorite specimens, and possibly get an award in the process. A great time will be had by all! The links below will provide you with copies of the rules and categories for the current competition plus registration forms for your specimens and/or display. 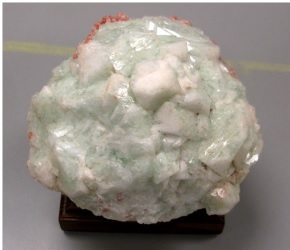 Copyright 2019 Boston Mineral Club. All rights reserved.